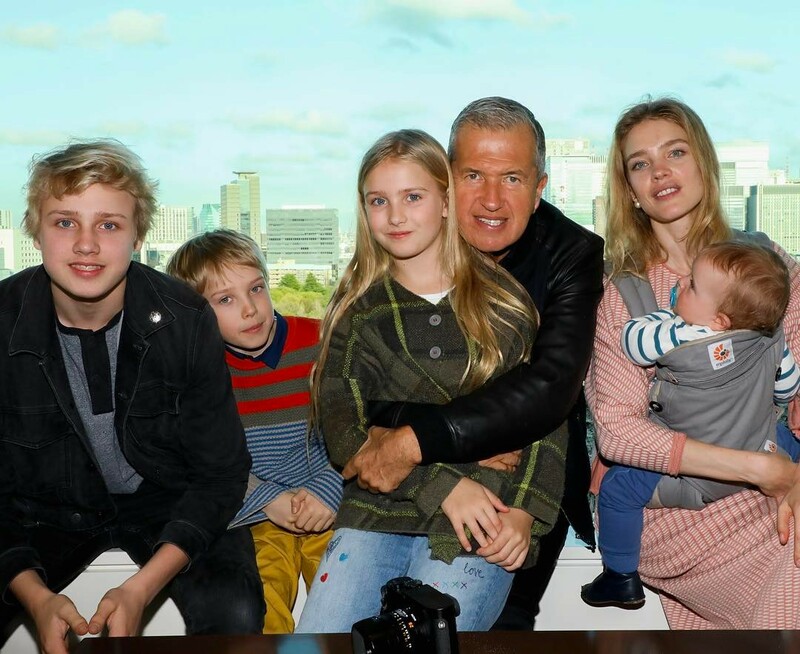 Natalia Vodianova became a mom for the fifth time less than a year ago, but quite successfully combines work and holidays with her family. Recently, the model went to Japan, taking children, including the youngest, Roman. This trip has become doubly significant - Natalia finally showed Roman, sharing on Instagram two pictures taken in the Land of the Rising Sun. The Japanese voyage of Natalia, apparently, began four days ago-at that time the first post,t with the caption: "Konnichiwa, Japan!" Appeared in the blog of the model. It was followed by several posts with children, friends (including Derek Blasberg, who, in turn, also posted a photo with Vodyanova on his own Instagram), and finally Natalia shared two photos, in which her youngest son is present. They are made, it seems, during the walk. In one picture, shared on Instagram, the model is seen in the company of the children. She goes through the park, carrying Roman in the sling. In the other Natalia and four children are captured wit h a close friend of the model, photographer Mario Testino. And in this picture the baby is already clearly seen. Posts caused an enthusiastic response from users: "What a clever and beautiful you are! Happiness! "," What a happy face! A very beautiful and friendly family! "," You are lovely, it's nice to look at you! ". 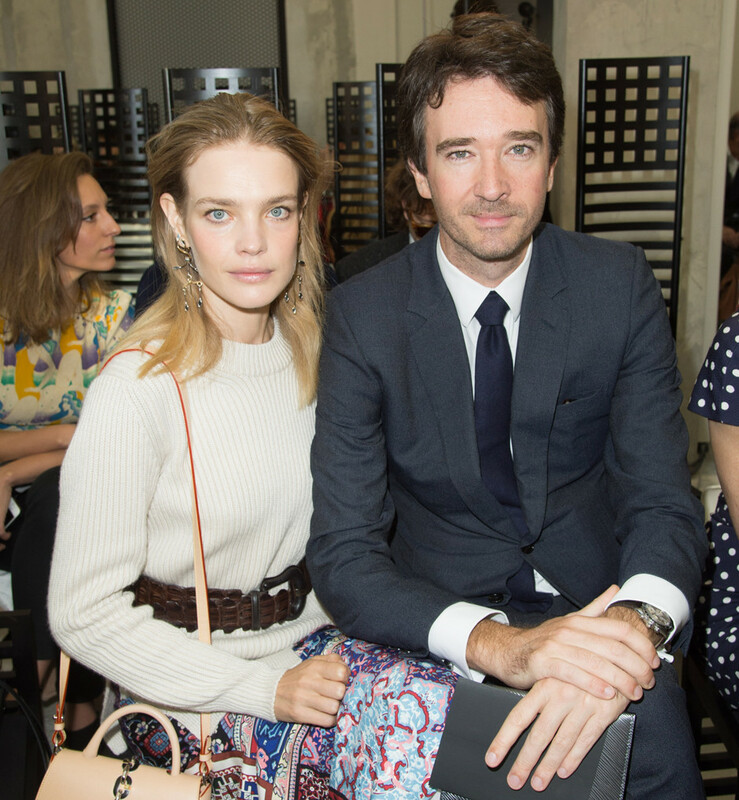 Recall that the father of Roman is the civilian spouse of Vodianova Antoine Arnaud. The couple brings up another common child, son Maxim. From the marriage with the British aristocrat Justin Portman, the model has three children: sons Lucas and Victor and the daughter of the Neva.